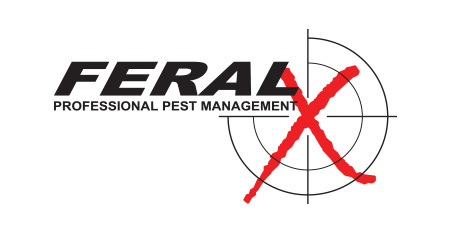 Feral X is an ever evolving archery brand for Australian conditions to suit both target archers and hunters. Feral X understands that archery always starts from the beginning so caters for kids and amateurs, as well as covering experienced and pro archers. With a wide range of arrows including carbon and fibreglass, there is also accessories including field points and nocks. Feral X also has a solid range of broadheads, arm guards and release aids and you can also deck yourself out in some of the quality headwear like caps, buffs and bucket hats.